Presented by Clinton River Mountain Bike Association, an IMBA Chapter. 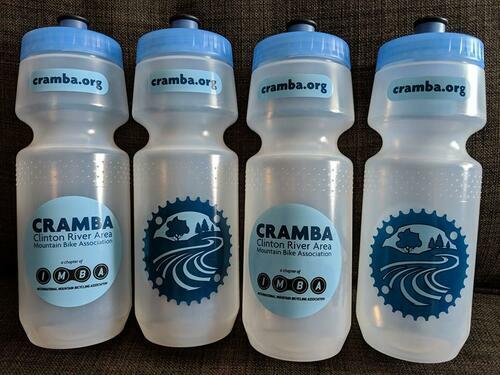 24oz Specialized Big Mouth water bottle with the CRAMBA logo. 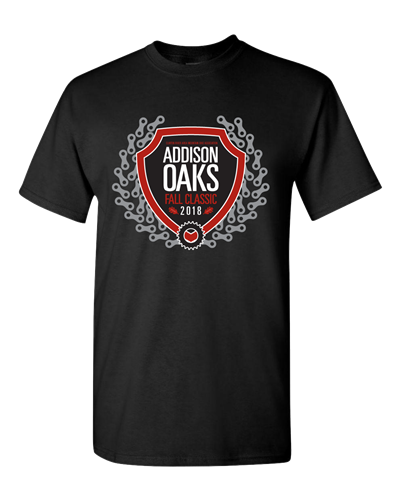 Gildan 100% Cotton Short Sleeve T-Shirt. To guarantee size, pre-order your shirt [+more] today! No guarantee on sizing for day-of purchase. Shirts $20 pre-order, $20 day-of purchase.